There aren’t very many bands out there that I would go out of my way to spend extra money on. 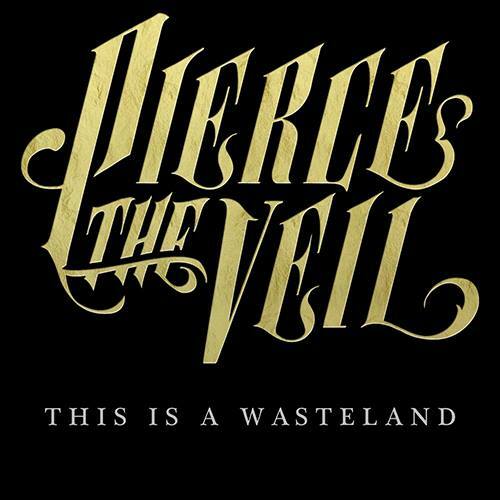 It’s safe to say though, that Pierce The Veil is one of those bands. The band announced that they will be releasing a tour documentary titled This Is A Wasteland. The documentary will be released November 25, and the group has also launched a number of different pre-order bundles for it. You can grab your very own bundle by heading to their Fearless Records’ merch page. The documentary includes unreleased live footage, the band’s life on the road, exclusive interviews and three music videos If this intrigues you, you can check out the trailer for the documentary by taking a look below.